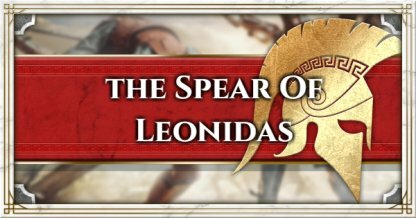 Learn more about the Broken Spear of Leonidas! 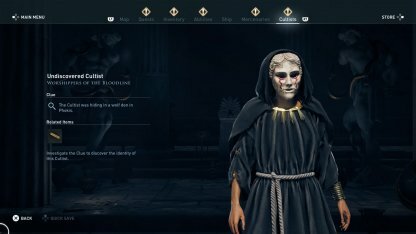 A family heirloom passed down to Kassandra / Alexios in Assassin's Creed Odyssey! Learn about the Spear's upgrade rewards, upgrade requirements, & more! Here are the steps for you to be able to upgrade the Broken Spear of Leonidas. 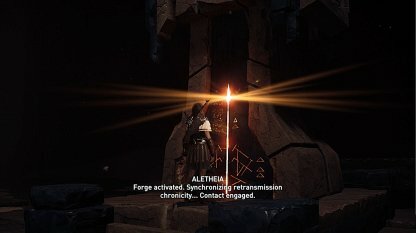 You will need to collect Artifact Fragments to upgrade the Spear of Leonidas. You will be able to collect one Artifact Fragment per Cultist. 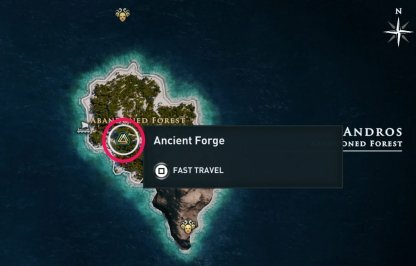 When you have collected enough Artifact Fragments, head to the Ancient Forge to upgrade the Spear! 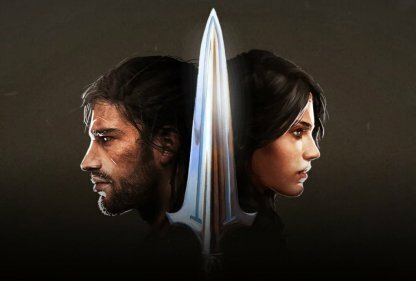 Spear upgrades will be unlocked from Episode . Having trouble finding the Forge? 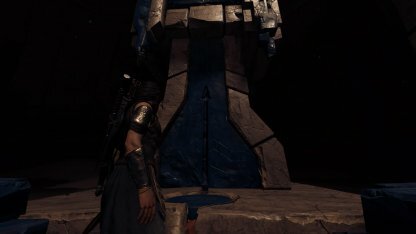 It can be found in Andros Island at the East-side area of the map! Here are some of the benefits for upgrading the Spear of Leonidas. 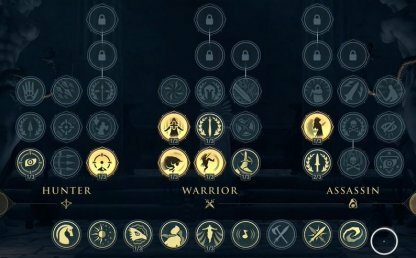 With each upgrade of the Spear, you will be able to unlock more and more skills and abilities from your Skill tree. Being able to output more damage from the Spear will let you instantly kill tougher enemies from the assassination move alone. Having more Health also lets you sustain yourself longer in drawn-out fights! The Spear of Leonidas was an ancient Isu weapon; once wielded by the King of Sparta, giving him immense power. 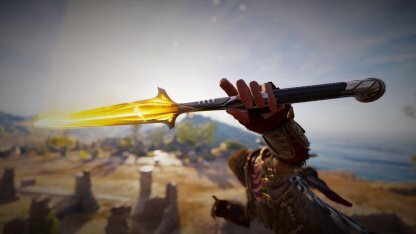 Now a broken spear, it has become a family heirloom handed down to Kassandra / Alexios. 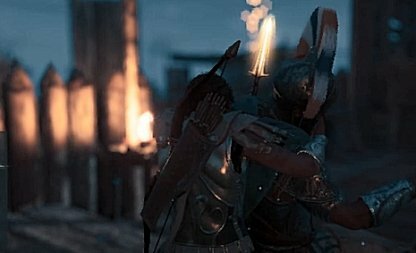 The Spear Of Leonidas allows you to perform assassinations; instant-kill moves when you are not noticed by your target. The Spear can be upgraded to make the wielder stronger. It lets you choose more skills and abilities, and grants ability to heal HP when using your Abilities (spending an Adrenaline Bar) when upgraded.